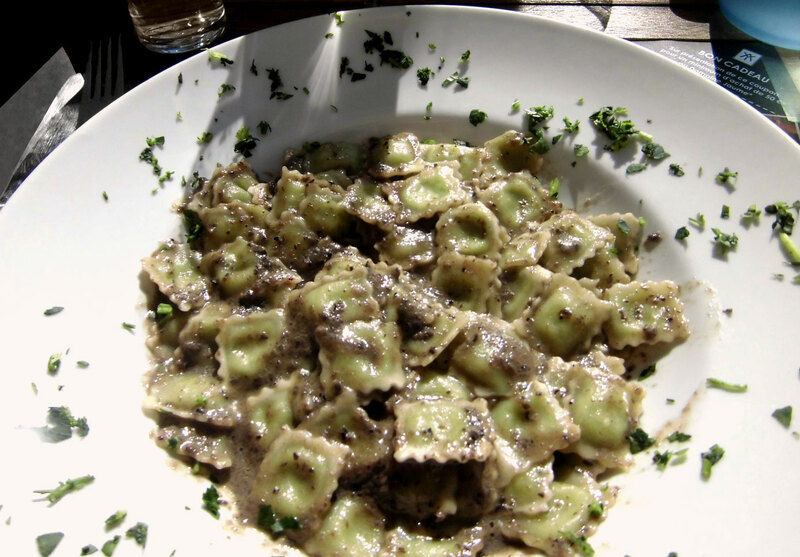 A town in Southern Italy, traditional Sunday lunch, a Eurotrip through Central Europe…every dish has a story behind it at personal as much as at national or regional level. Europe offers a rich diversity of culture, history and geography - and food plays a great role in reflecting it. European geographical indication labels allow the protection of these food traditions - two food labels with the weight of history on their shoulder. 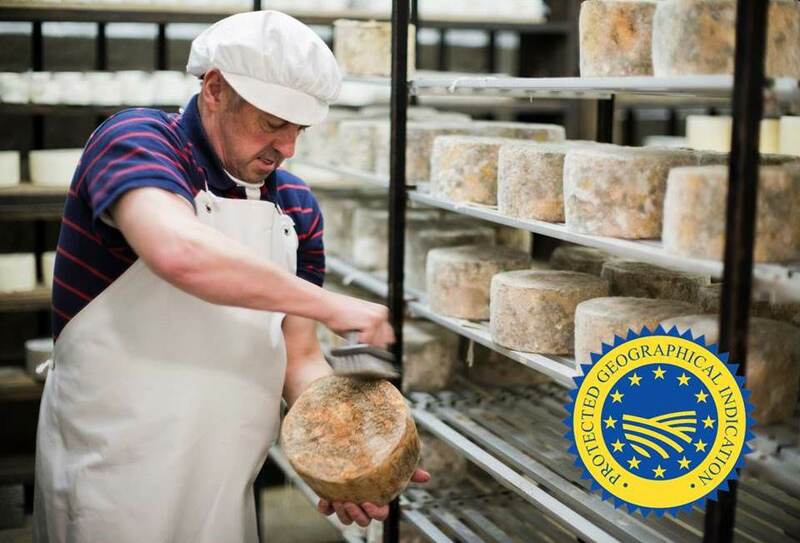 The geographical indication (GI) labels, a type of intellectual property right, are part of the EU’s quality scheme, ensuring certain standards linked to the geographical origin of the food or drink and the know-how. They cover four sectors: agricultural products and foods, wine, spirits and aromatised wines. In supermarkets, restaurants, bars around Europe – and far beyond - these protected products are consumed daily, often without realising the stories and know-how behind such high quality products. A total of 3,355 products are registered as GIs in Europe, shared between two labels: protected geographical indications (PGIs) and protected designation of origin (PDOs). PGIs are products whose quality or reputation is linked to the area in which it is produced, processed or prepared. However ingredients do not need to come from that same area. Examples of PGIs include French Raviole du Dauphiné, Czech beer České pivo or Slovenian wine Primorska. Each product has a story to tell, linked to the region and the specific ingredients used. For example, the Raviole du Dauphiné is made with soft wheat flour, specific cheeses (Comté and/or Emmental français Est central), fresh fromage blanc and parsley. These ingredients are all available directly in the Dauphiné region. For instance, only soft wheat used to grow in that region and numerous flocks of sheep, herds of goats and cattle would produce milk for the cheeses and provide meat. However meat was a luxury product. Additionally since it did not contain meat, it was primarily consumed during fasting. It then evolved into a dish served at parties and became more widespread at the beginning of 20th century when 'ravioleuses' – women who made them – would travel from farm to farm to make some the night before a party. The second label – PDOs – refer to a product that is produced, processed and prepared in a specific region, using a recognised know-how and ingredients from the area. Examples of registered products under this label are Spanish Cava, Austrian Tiroler Bergkäse cheese and Pefkothymaromelo Kritis (Πευφκοθυμαρόμελο Κρήτης) – honey from Crete. The story behind the latter takes us back to Greek mythology and the tale of when Zeus was born and raised in a cave in Crete. He was fed with honey by the nymph Melissa, daughter of King Melisseus, demi-god of honey and the art of bee-keeping. 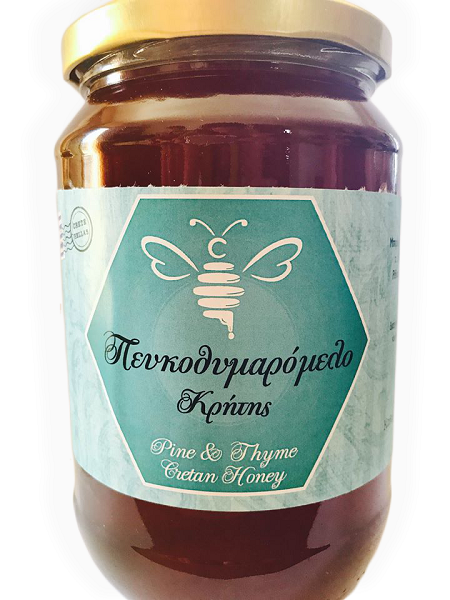 Crete's fauna, flora and climate make it an ideal place to produce honey. In particular, Pefkothymaromelo Kritis is the result of late-flowering thyme and honeydew produced by an insect living on the pine trees of Crete. Safeguarding traditions and know-how is a key aspect of geographical indications, but there is more to them than just nostalgia and tradition: the label is also highly advantageous for the farmers producing them. To be registered as a GI, strict rules need to be followed during production and in the selection of ingredients. Thanks to these regulations, the quality standard is high and can be trusted.The added value of gaining such intellectual property rights for farmers goes even further with, for example, an increase in visibility and a better access to promotion funds and investment aid (according to this study). The EU gives significant support to GIs and recognises their clear added-value to producers and consumers alike. This means not only encouraging more producers to register their traditional products as GIs but also ensuring that the procedures for registered products are strictly adhered to. This is dealt with at member state level. Registered products should indeed be protected from unfair competition both within the EU and in other countries worldwide. Laid out in bilateral or regional agreements in the case of third countries, national authorities should ensure a thorough control against fraud. European geographical indication labels are a strong asset for producers, consumers but also for the promotion of European culture and history. The number of registered products is constantly increasing, giving more and more traditional products visibility and the chance to reach new markets. With new trade deals between the EU and third countries, European GI registered products are and will be increasingly protected in countries around the world.